Even if you brush your teeth carefully twice a day, you could be at risk of periodontitis or gum disease. If you notice bleeding, unpleasant tastes or smells or loose teeth when you brush, it could be a sign of gum disease. Left untreated, it can ultimately lead to the loss of teeth. Your dentist may recommend that you see a hygienist to help keep your gums healthy or to treat any particular problems they have found during your routine examination. Hygienists are specially trained and qualified dental care professionals whose role is to provide dental health education about tooth care & diet, remove plaque & calculus by scaling & polishing teeth, treating & helping to prevent gum disease and offering advice & encouragement to patients. Even if your teeth and gums are healthy, a regular visit to the hygienist is a great way of ensuring that they remain disease, problem & stain-free. 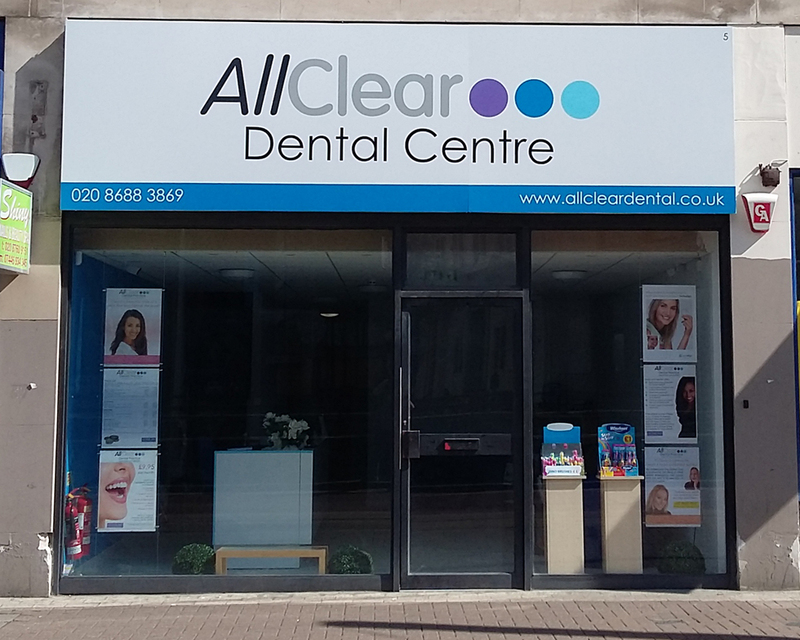 Following a change in the regulations on 1 May 2013, you no longer need to see a dentist before seeing a hygienist and are able to book appointments without a referral. If you have been asked to see a hygienist by your dentist, it will help if your dentist can write a short referral letter to us detailing the areas our hygienist should address but this is not mandatory and you are able to book an appointment without this or if you just want to get your teeth cleaned. Please note that hygienists are only allowed to undertake treatments covered by their training and cannot provide a full dental examination. Therefore, you should continue to see a dentist periodically and your hygienist may recommend a referral to a dentist if they believe that it is necessary. For further information on the new regulations, please click on the General Dental Council button to the left. 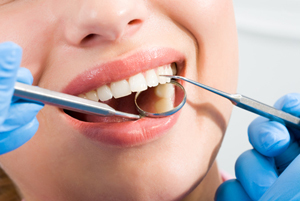 Our hygienist sessions, like all of our other treatments, have fixed prices. However, if you have particular problems that need to be addressed, you may need a number of sessions in a short space of time to stabilise your condition. If this is the case, you will be advised of the likely number of sessions needed at your first hygienist appointment and each session will be chargeable at our standard rate. Once your gums have been stabilised, you will receive periodic recalls so that we can check on the condition of your gums and maintain their health. 5 Steps to Maintaining Your Oral Health. Brush your teeth twice daily for at least two minutes each time. Use a soft or medium brush and do not apply undue pressure. Make sure that you clean the spaces between your teeth. There are a number of ways of doing this including floss, interdental brushes and electric water/air flossers - all have their advantages and disadvantages so use the one which suits you best. Do not brush your teeth straight after drinking fizzy drinks or fruit juices. These drinks can cause the enamel of your teeth to soften and immediate brushing can accelerate the loss of tooth structure. Instead, rinse your mouth with water and wait at least 60 minutes before brushing. 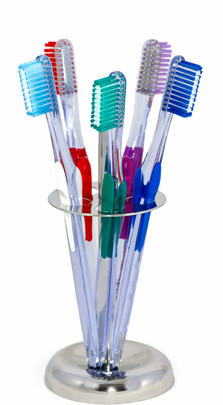 Replace your toothbrush (or, if you use an electric brush, the head) every two months to avoid bacteria build up which can then be transferred to your mouth. If you notice bleeding, unpleasant tastes or odours, or wobbly teeth, then you may have periodontitis or gum disease - see a dentist immediately for treatment.